It’s weird the kind of agendas the media can spin about whether certain teams and players are doing well. 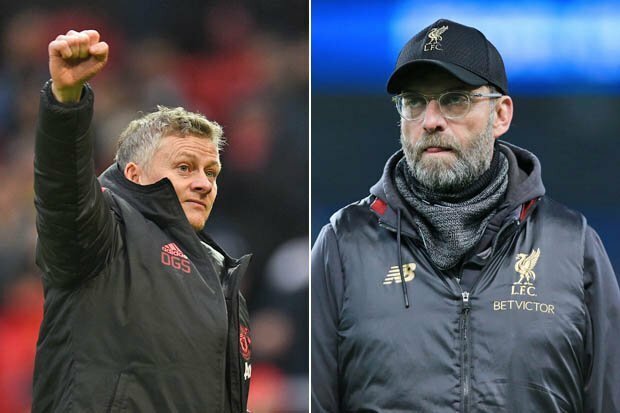 We’ve also heard how Jurgen Klopp has struggled since the New Year, while the manager of our most bitter rival Manchester United, Ole Gunner Solksjaer, has flourished. But since he took over and revolutionised the Red Devils, Liverpool have actually gained further ground in the Premier League! This tweet sums it up perfectly! There’s also the possibility we’ll face them in the Champions League, providing they get past Barcelona and we beat FC Porto – only one of which is likely to happen.